Following this week leaks of Motorola Nexus 6 a.ka. "Shamu", today a render of Nexus 6 appeared. 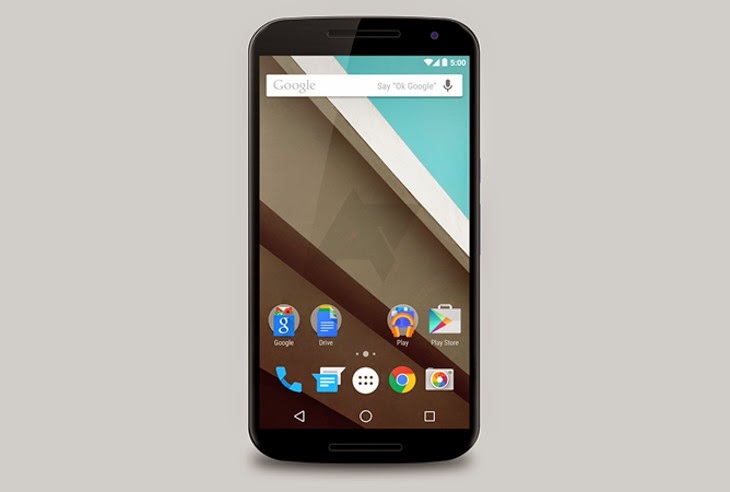 If the above image is accurate or close to real, then we can conclude that Nexus 6 will look like a super-sized Moto X. Based on the latest rumors we have, Nexus 6 will have a 5.9" display, 13MP rear and 2MP front-facing camera, 3200+ mAh battery and will be compatible with Motorola X's turbo charger for super-fast charging.